FREE Roofing Installation & Replacement Estimates! Cape Cod Roofing » Roofing Installation & Replacement » Installation and replacement of asphalt, composite and wood roofs. 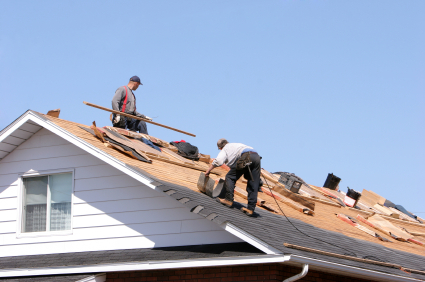 Free estimates from local Cape Cod roofing installation & replacement companies. Get quotes on your roofing installation & replacement project in Barnstable, Brewster, Bourne, Chatham, Dennis, Eastham, Falmouth, Harwich, Mashpee, Orleans, Provincetown, Sandwich, Truro, Wellfleet or Yarmouth, MA. Installation and replacement of asphalt, composite and wood roofs. I have a leak on my roof that I believe may be coming from one of my skylights. If so, I would like to get it resealed if able.